The Italian shipyard Sanlorenzo celebrated its 60 years anniversary last year. For over 60 years, Sanlorenzo has crafted tailor-made motor yachts respecting the style and needs of their owners. 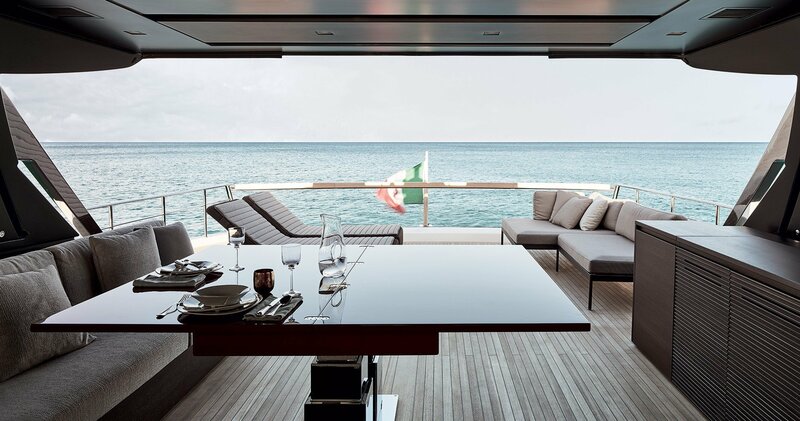 Each Sanlorenzo is the product of a 5-stage customisation process. Their priority is to listen to the customer’s needs. It allows them to develop a project based on a plan of that customer’s personalized space. The project identifies the number, the size, and the types of cabins. It also delineates special-purpose areas, whose function is to satisfy the customer’s specific entertainment, relaxation or fun needs. 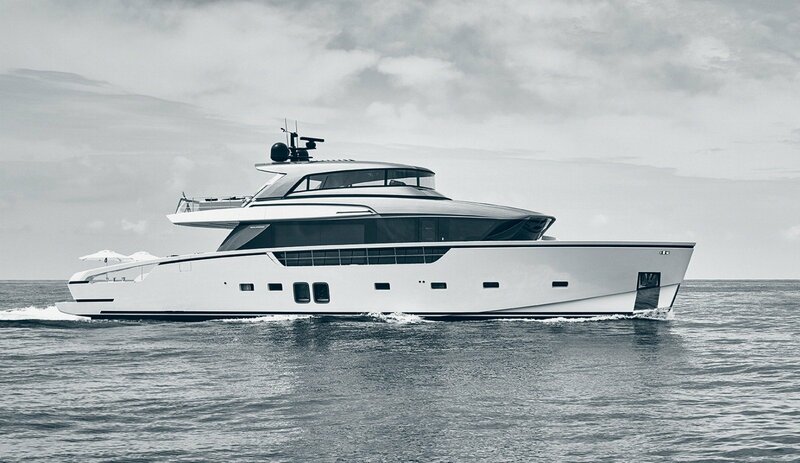 Also last year, Sanlorenzo launched a new line of the brand: the SX-line, a revolutionary project. Functions and uses of spaces intertwine, giving rise to a “crossover” yacht that is perfect for sophisticated contemporary owner. Sanlorenzo came with two models: SX88 and SX76. Lengers Yachts will show you the beautiful SX88 during Boot Dusseldorf 2019 from the 19th till the 27th of January. Interested? Make your appointment at Boot Dusseldorf via info@lengersyachts.nl. Boot Dusseldorf will open her doors daily from 10:00 till 18:00.